My new favorite! Having it again today MMMMM This once a day meal replacement has really helped me to feel better and keep the weight off. I drink it EVERY day. Blend and enjoy the super-ness! *Peel and freeze bananas in a ziploc bag. I break them into thirds or halves. 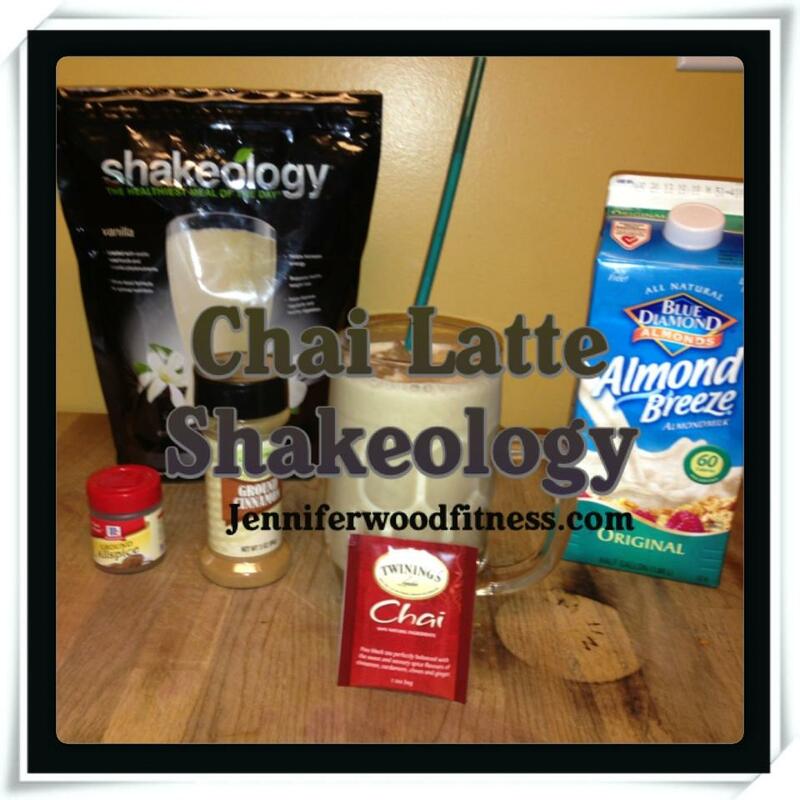 Ready to order some Shakeology and experience the benefits for yourself? Click here. Did you know that you can have my help for FREE when you are my customer? Yep! To sign up for free coaching from me, click here. What are the container equivalents? Lanette, the container equivalents would be 1 yellow, 1 red, and one purple. I do not count tea or spices. Are you working with a Coach?